What Does the Solar Tariff Mean for You? | West Coast Solar, Inc.
What Does the Solar Tariff Mean for You? A petition by bankrupt Suniva and SolarWorld Americas was brought to the United States International Trade Commission that states that foreign imports were hurting their businesses, as well as asks for import relief. These companies want tariffs to be placed on imported solar modules and the cells that U.S. manufacturers then assemble into modules. What Impact Would the Solar Tariff Have? If the current presidential administration rules to impose these tariffs on solar, the industry would be set back by years. Not only would this impact solar companies and installers, but the price difference would affect home and business owners as well. 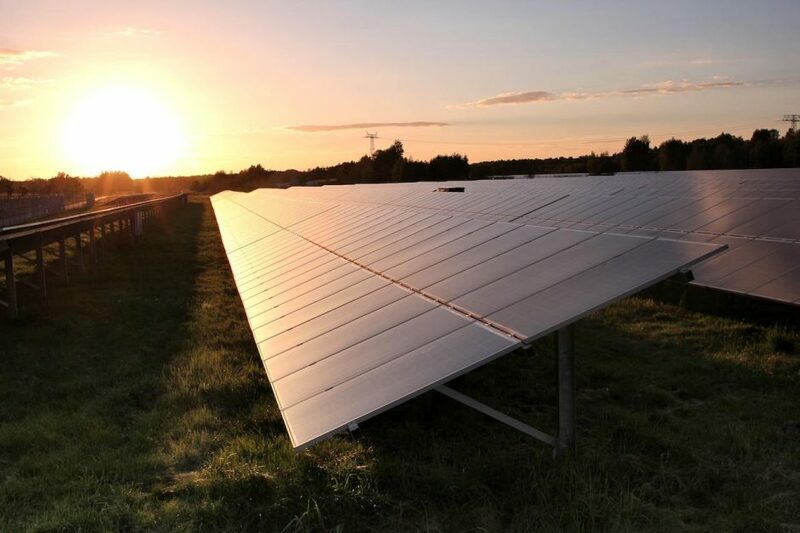 In fact, the U.S. Department of Energy’s National Renewable Energy Laboratory estimates that these tariffs would cause about a 15% increase in residential solar system prices. So just when solar was becoming more affordable and accessible for homeowners across the country — particularly here in Northern California — it would again revert to being more expensive. However, no final decisions have been made, so we just have to wait and see exactly what the Trump administration rules but the impact of a tariff on solar modules and cells could result in more expensive solar installations and thousands of lost jobs for U.S. solar manufacturers. Whether or not the solar tariff takes effect, at West Coast Solar, we’ll always make solar simple. Our local solar experts will ensure you’re getting the best modules, installed properly. We’ll determine exactly what your home or commercial property needs and present you with all the options during our design process. You can still take advantage of financing options that allow you to pay for your solar system using the savings it generates. In addition, the federal solar tax credit of 30% is still in effect so you’ll still receive that percentage of your system’s cost back during tax season. With the uncertainty of what’s going on in the industry, NOW is the time to go solar so you can experience the savings, convenience, and reduced environmental impact that this renewable energy source provides right away. We make solar simple. Contact us or call 877-247-5238 to schedule a no-cost solar assessment for your Northern California property today!